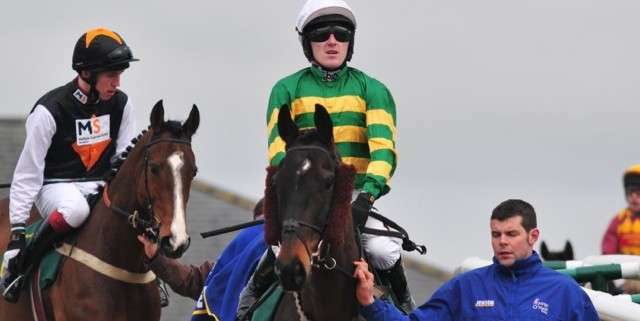 He may be entered into the 204 Crabbies Grand National but AP McCoy reckons that Carlingford Lough could be one his best chances at the upcoming Cheltenham Festival and the chances of him going to both are relatively slim so don't rush to back him just yet. 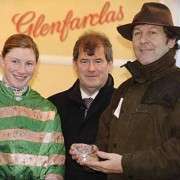 The 8-year-old is trained by John Kiely and unsurprisingly owned by JP McManus, who with 11 Grand National entries this year may have to split his prospects if he hopes to reign supreme at both race events. 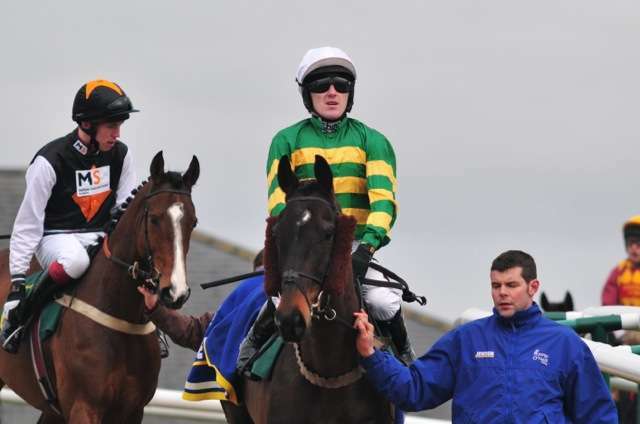 McCoy has already paired up with the bay gelding on a number of occasions but unfortunately was unseated by him on their last run out at Leopardstown on February 9th in a race that was won by the Willie Mullins trained Ballycasey, another favourite for Cheltenham. 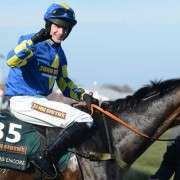 “Carlingford Lough was running really well behind Ballycasey and he has a serious each-way chance in the RSA,” said McCoy. 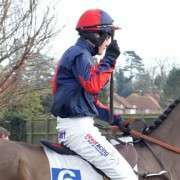 “I got squeezed for room at the last and my foot got knocked out of the iron, which I didn't realise until I went to put it down and I unseated, but he was staying on well and I rate his RSA chances. 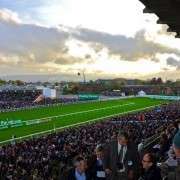 “Ballycasey won pretty well and I don't think he will be far away. Whether he is good enough or not I don't know, but he will be in the mix,” he added. Although he's been weighted quite favourably for the National on 10-13, he is only 8 years old and only one has won the Grand National in the last 20 years and that was Bindaree in 2002 so maybe connections are hoping for a decent Cheltenham this year with a view to entering the Grand National again in 2015. 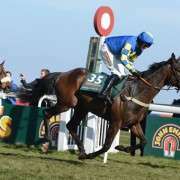 His ante-post odds of 40/1 would suggest that this is a possible plan as he's a terrific horse and ordinarily would be a lot less on the betting markets.